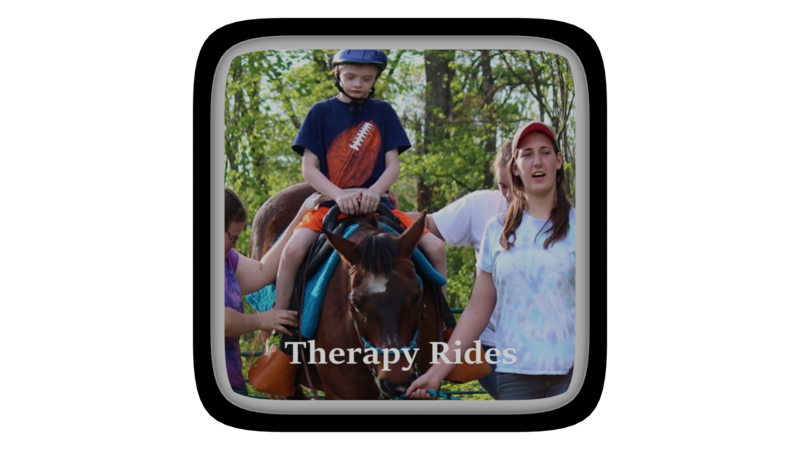 Therapy riders attend on Monday evenings in segmented rides from spring to fall. 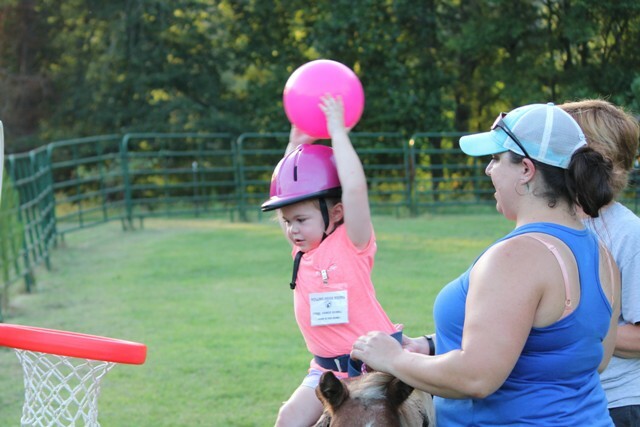 These children receive therapy on horseback from licensed physical, occupational, and speech therapists who volunteer their time. 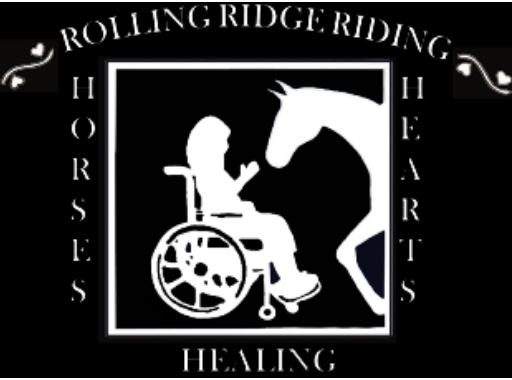 These therapists come from the Rockingham Co. Schools and other sources. EC teachers and other educators from the Rockingham Co. School system also participate. 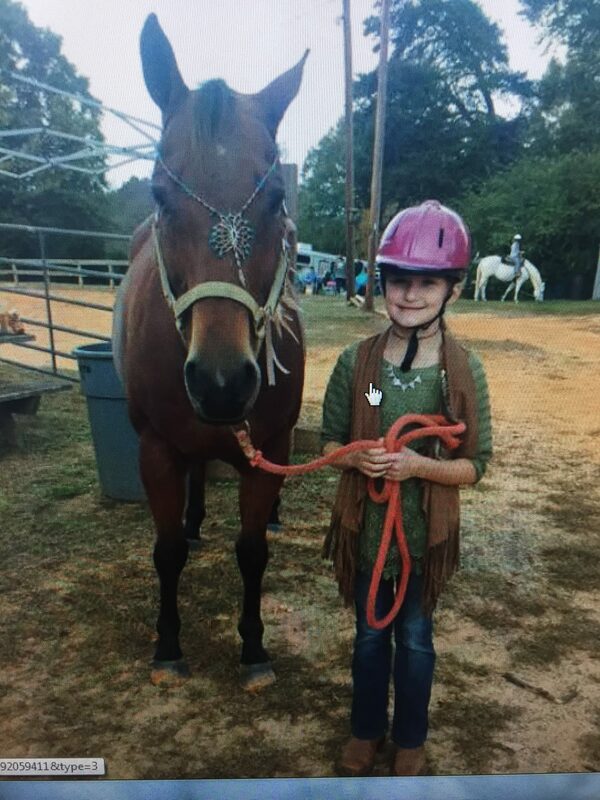 A special basic educational curriculum is presented to the children while they are in the riding ring on horseback. Children with cerebral palsy, spina bifida, developmental delays, autism, genetic/congenital birth defects and neurological disorders such as tumors, stroke, and varied forms of paralysis or developmental delays experience the joy of outdoor exercise, therapy, and friendships with as much support as is needed for them to accomplish goals such as learning to sit up, walk, or even talk. 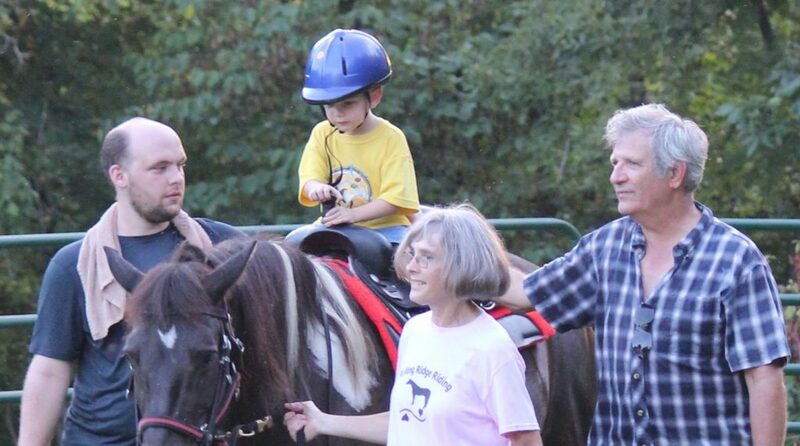 Some of our autistic children who aren’t talking at school are talking/saying words on horseback! 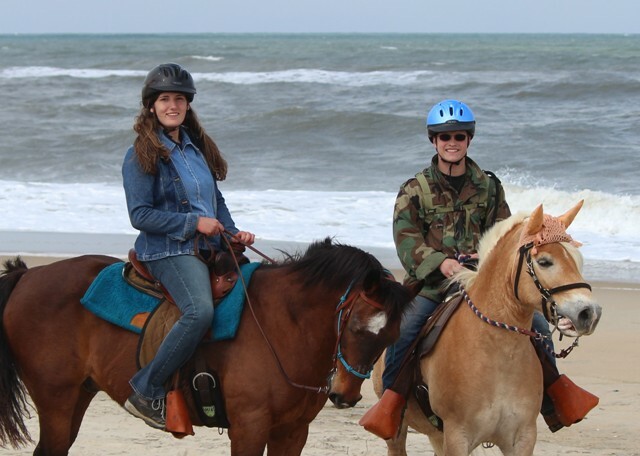 Mon night therapy rides are split into Five 4-week sessions that generally run from March or April through August. (start up date is dependent on weather). 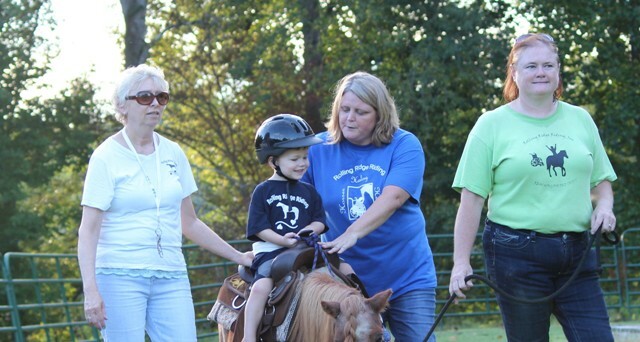 Times will vary based on seasonal temperatures, so all parents/guardians will be notified of their child’s ride time for their 4-week session. Parents/Guardians must attend a training class for the program each year/season. We hold one large annual meeting between Feb and March. (If available, we may be able to schedule mid-year trainings.) For 2019, the class is scheduled for Feb 23 at 1:30 and is located at Bethlehem United Methodist Church at 1891 Bethlehem Church Rd Reidsville (by the bridge off Hwy 14 between Reidsville and Eden).